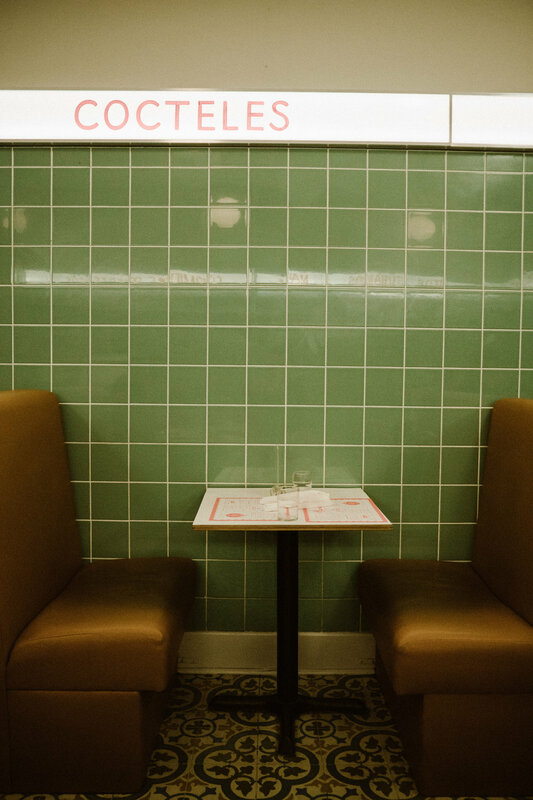 I always heard about it but never got my act together and actually went there. 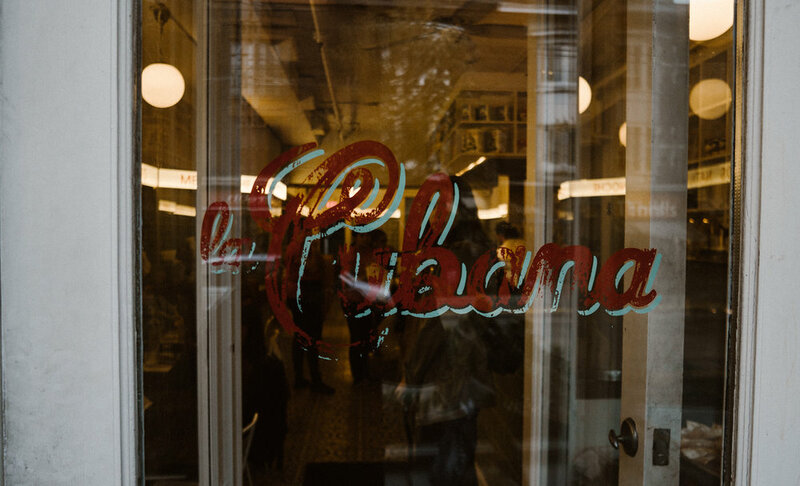 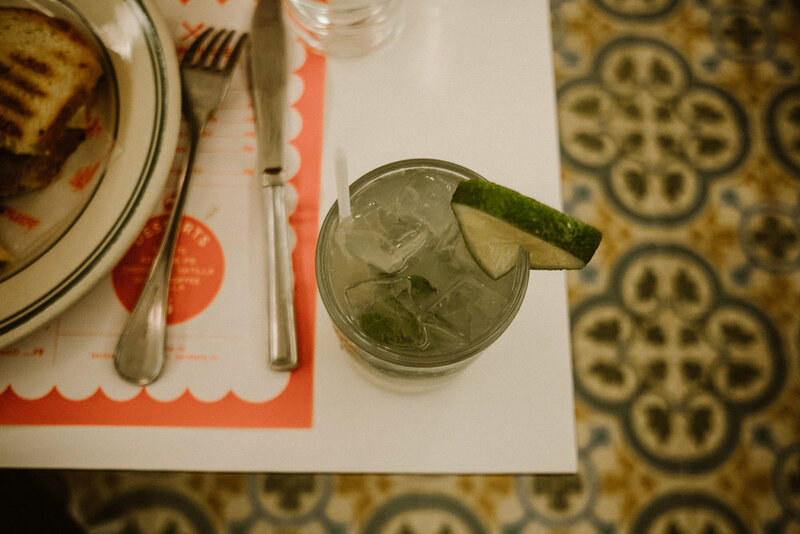 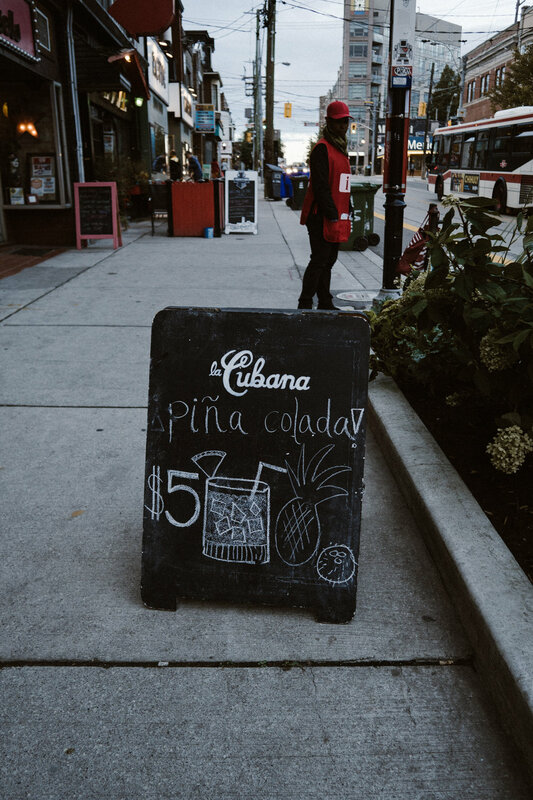 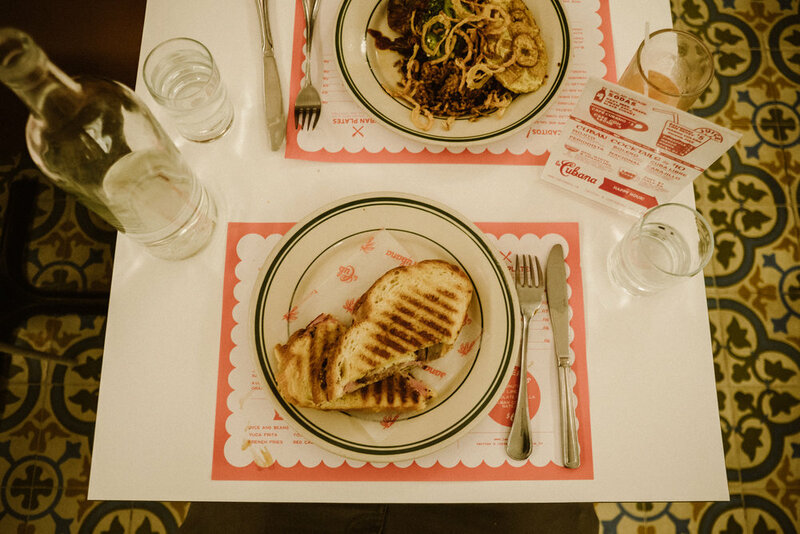 Toronto's incredible little Cuban culinary gem La Cubana has long been succeeding in fulfilling cuban food lovers appetite for well made, delicious cuban comfort food. 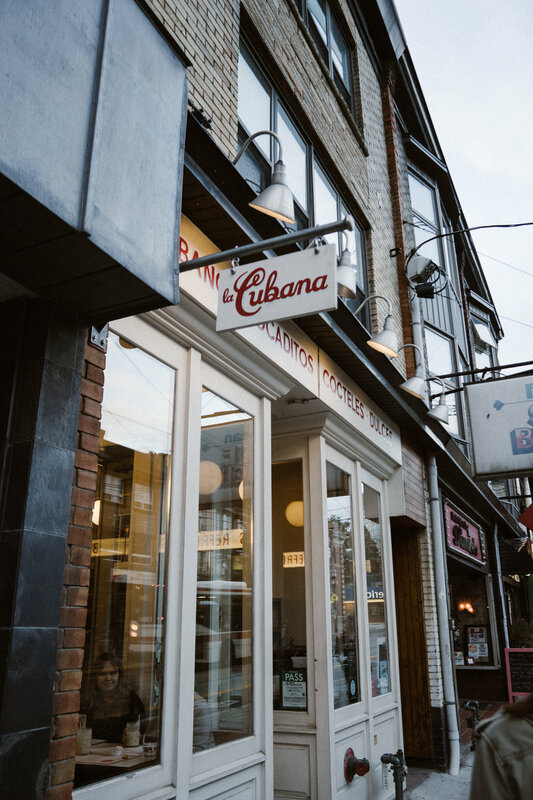 We had the opportunity to visit the Roncesvalles location and we were pleasantly surprised when we walked in, we were greeted with open arms by a long time friend Olivia who turns out to be managing that location. 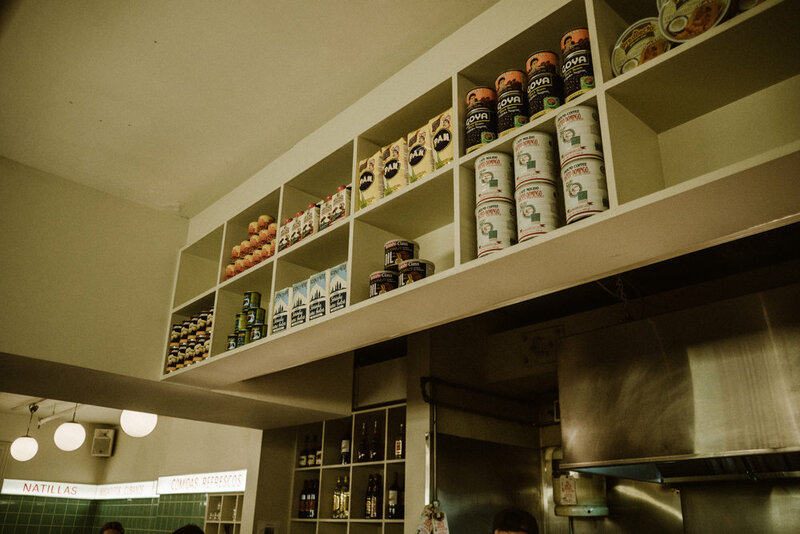 I'm not a food writer so i'll get on with it but this is one restaurant you cannot sleep on like I did people!